We're big fans of this brush. 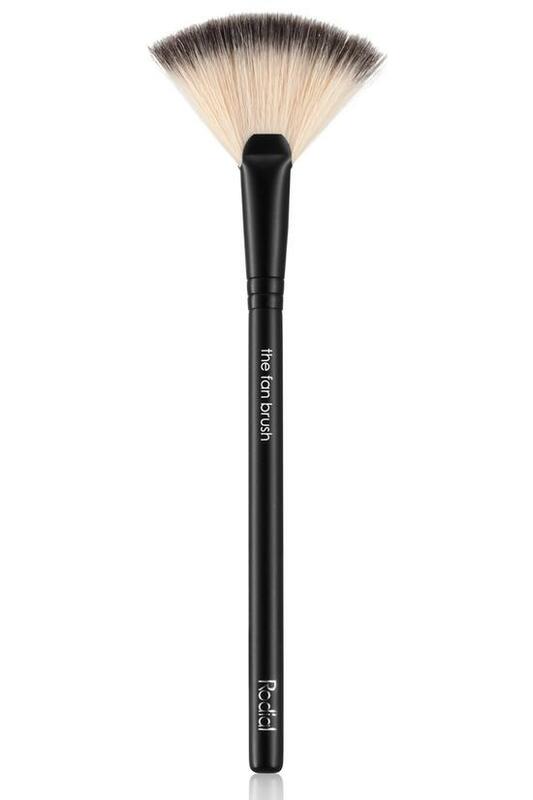 With feathered soft hairs, this brush is a makeup-artist must-have for applications that require a light, well-blended touch. Perfect for a diffused effect when contouring your blush, bronzer and highlight powders. Also useful for ensuring an even application of facial mask formulas or blending excess eyeshadow.